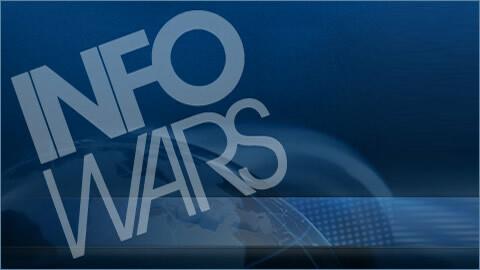 Monday: The Infowars Nightly News. 1776 Worldwide: The Second Amendment Comes to Mexico. Plus, DHS Emails Reveal U.S. May Have Terrorist Hands Off List. 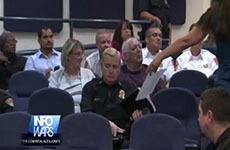 On The May 12, 2014 Broadcast Of The Infowars Nightly News. David Knight Hosts. 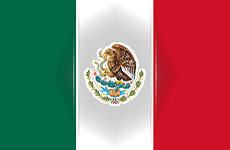 News Covered: 1776 Worldwide: The Second Amendment Comes to Mexico. DHS Emails Reveal U.S. May Have Terrorist “Hands Off” List. Webhost Protests FCC’s Net Neutrality Proposal By Limiting FCC Access To 28.8Kbps. Killing the Internet: A Blizzard of New Taxes in the Wings. $474M for 4 failed Obamacare exchanges (POLITICO) Chicopee woman faces wiretapping charges after allegedly recording her own arrest. Danish Police Confirm Marriott Hotel Site of Bilderberg 2014. Tags: 2nd Amendment, DHS, FCC, Internet Tax, Mexico, Net Neutrality, Obama, obamacare, Occult, police, police brutality, Police State, Taxation, Ted Cruz. Monday: The Alex Jones Show. 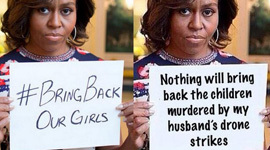 Government Gas Lighting & Boko Haram's C.I.A. Links. Plus, Ukraine Is A $15 Billion Dollar Dead Asset. Sunday: The Alex Jones Show. Drug Cartels Are Being Stamped Out By Mexican Vigilantes. 1776 WORLDWIDE! School Safety Expert Seeks The Truth In Sandy Hook Shooting. The Only Thing the Police Don’t Shoot is Video.